It is amazing how abruptly the urban Miami area ends and how fast the Everglades begins. The Everglades is a sea of grass and if you visit, you will not have difficulty finding the star of the park: the alligator. I saw dozens of alligators sunning themselves on bike paths and in the water near the road. Despite their appearance, they really pose no threat to humans. If you are ever in South Florida, take a day to visit the Everglades as it is the premier natural attraction in the state. Everglades National Park is a national park in Florida that is managed by the US National Park Service. This park covers more than 1.5 million acres of natural features; despite that, the park only covers 20% of the entire Everglades. It was designated as a natural UNESCO World Heritage property in 1979 and currently has nearly 1 million visitors per year. It was listed as one of the UNESCO World Heritage Sites in Danger in 1993 to 2007 until it was lifted. However, it was added back into the list in 2010 and is still presently considered in danger. There are two entrances that you can travel through in order to get to the Everglades National Park. The southern entrance to the park is via Ernest F. Coe Visitor Center. It is located at 40001 State Road 9336 in Homestead, Florida. To get to the south entrance from Miami, you must drive for approximately 1.5 hours. To access the northern entrance, you must drive through SW 8th Street/Highway 41. Keep driving until you reach the Shark Valley Visitor Center. The northern entrance, about an hour’s drive away from Miami, is the northern entrance to the park. There are two main seasons in the park. The first one is the dry season, which is from November to May. The dry season is also the busiest time in the park. The second one is the wet season, which is not too busy due to the constant downpour. Swimming is prohibited at the park due to the presence of wildlife. This park is the third largest in the lower 48 states. Only Yellowstone and the Death Valley are bigger in terms of size. 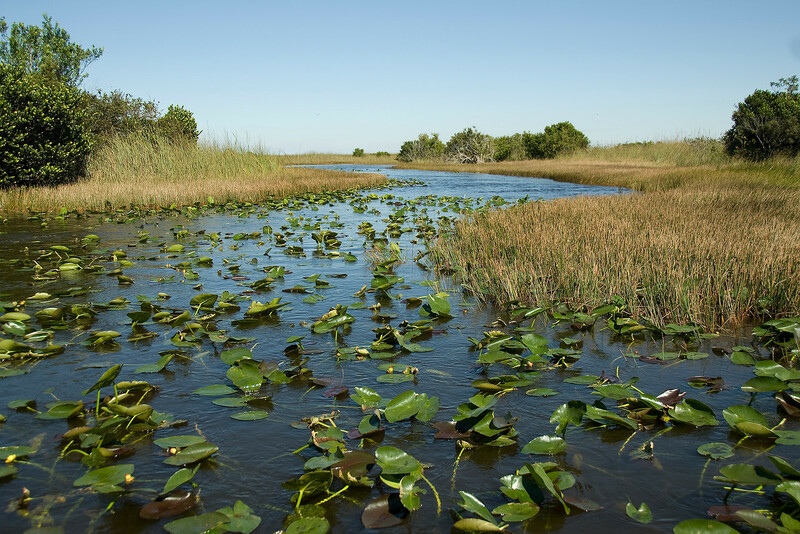 Aside from being recognized as a UNESCO World Heritage Site, the Everglades National Park is also an International Biosphere Reserve and Wetland of International Importance. There are only two other locations that are also present in all 3 lists! 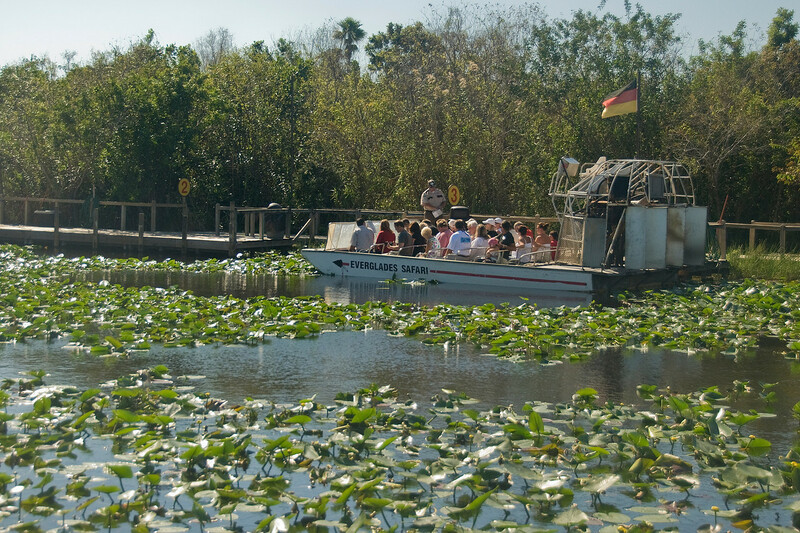 There are plenty of ways to tour and explore Everglades National Park. Canoeing is not allowed in the summer due to the heat. Make sure you only join in on organized tours that are authorized by the park for your own safety. If you are going to go on a hiking tour, make sure you bring a map with you, or ask a ranger for directions or help. 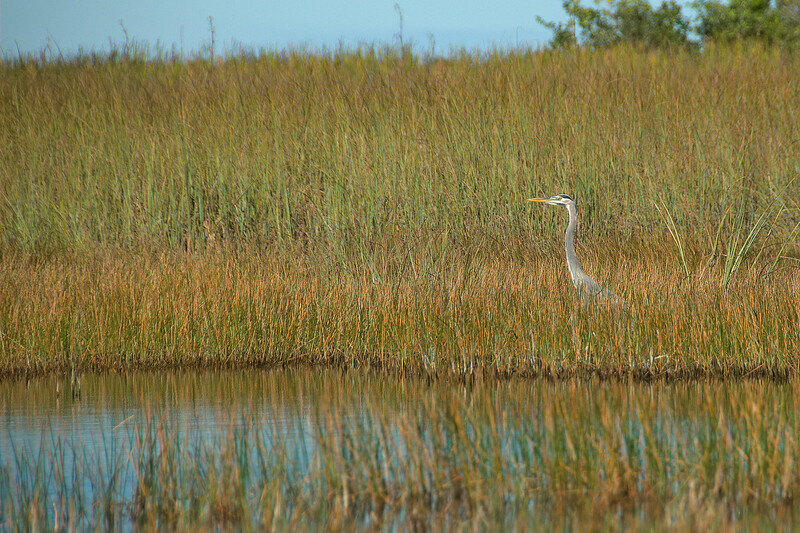 When the Everglades National Park was listed as a UNESCO World Heritage Site, it was primarily to protect the ecosystems found within the park’s premises. Due to the fast rise in urban development and modernization in Florida, particularly in the cities surrounding the park, it was established as a national park in order to preserve and protect the constantly shifting ecosystem. It was the first time (when this park was established) wherein a park was created to protect flora and fauna species that were unique to the region rather than preserving a specific geologic phenomenon. Indeed, there are five different habitats that are comprised within the expanse of the Everglades National Park: Mangrove, Pineland, Hammock, Slough and Sawgrass. 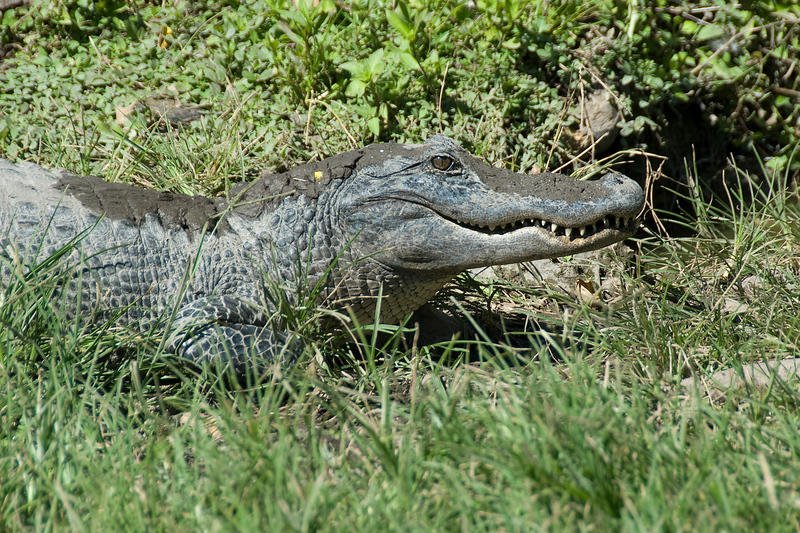 There are many wildlife species that thrive within the grounds and ecosystem of the park, however, the famed Florida alligator is the one that tourists are most curious to see. These are dangerous and elusive creatures, which is why all tourists are advised to follow safety protocols during tours and when exploring the park. The Florida alligator isn’t the only wildlife species that call the park home. There are also the following wildlife species: Florida Panther, America crocodile, white-tailed deer, manatees, and bobcats.